But again I will say the atmosphere of their consumption can elevate a wine to a whole new level! 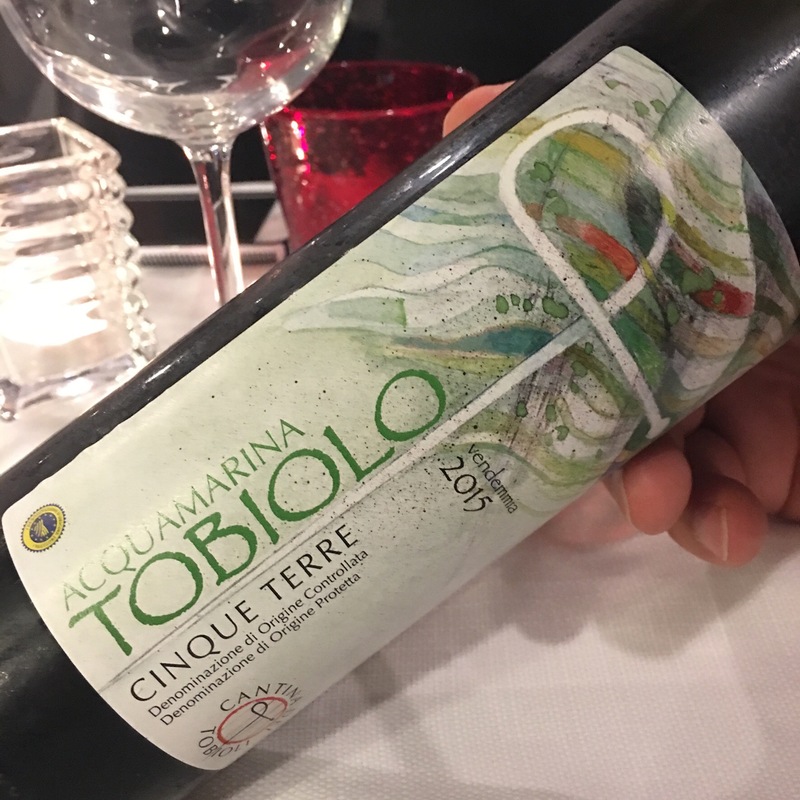 I LOVE WHITE WINES FROM THE CINQUE TERRE! Some of this may be the atmosphere. Some of this love may be the fact I can’t find these whites stateside. 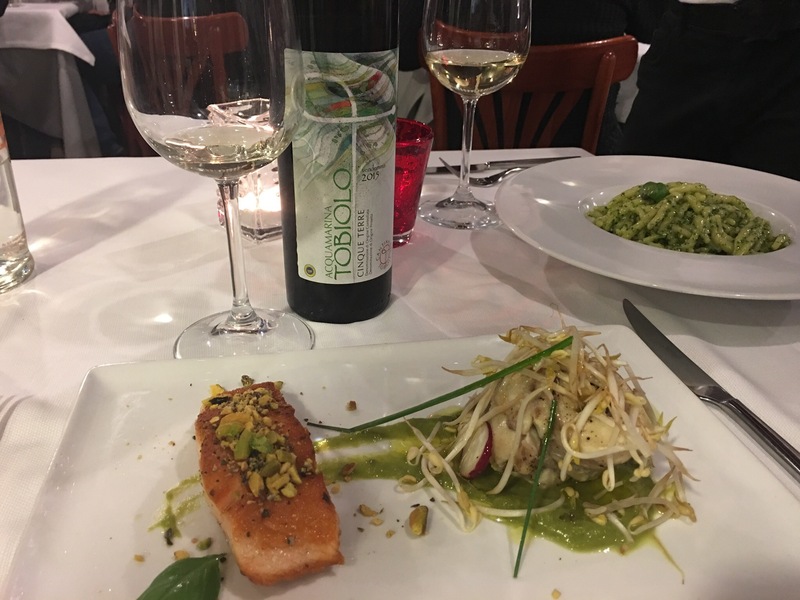 And the other is that this is a case of local wines pairing perfectly with local cuisine. I’m a seafood girl so I am in briny, sea salt, fresh, fresh, fresh heaven. And I would love to stay ensconced here in my coastal paradise until after the election. Wifi is everywhere but I feel joyfully insulated from the tackiest election and election coverage EVER!! That’s as political as I will get…. it’s just another reason I’m not ready to go home!! Just stay there another month. Send George back to work.